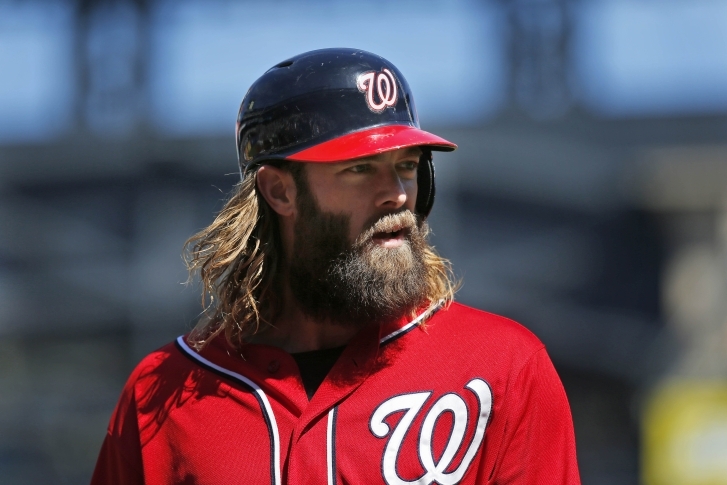 WASHINGTON — Jayson Werth is still willing to sign autographs — even in jail, CBS Sports reports. He’s been serving time over the weekend for a reckless driving conviction in Fairfax County, Virginia. Reddit reports Werth signed an inmate’s handbook, after the person told him he was at Game 4 of the 2012 playoffs. That was the game the Werth hit a game-ending solo home run against the Cardinals that set off bedlam at Nationals Park.